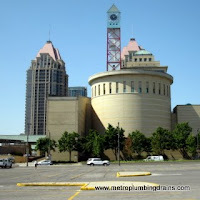 Metro Plumbing and Drains is at your service 24/7 assisting you anywhere in Mississauga Ontario with any of your needs related to draining systems and plumbing. 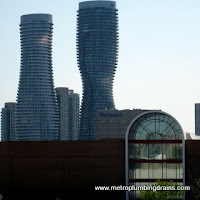 We stand out by delivering our customers an exceptional service and high quality of work. 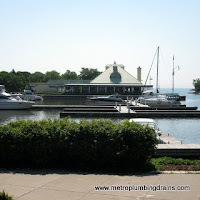 All of our licensed plumbers have years of experience in clearing drains, snaking and cleaning clogged drains, removing and replacing drains and solving any other plumbing related problems. We ensure that all our staff possesses exceptional analytical and problem-solving skills, as well as appropriate manners, and positive attitude. 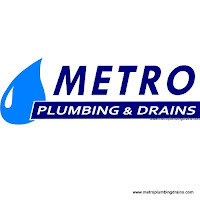 Having such a strong team of experts, Metro Plumbing and Drains can comfortably take on any plumbing related project and guarantee quality repairs and results upon completion. 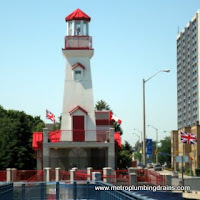 We make ourselves available at your service 24 hours a day, 7 days a week, 365 days a year anywhere in Mississauga Area. We do not charge any hidden fuel, or for urgency matters, or overtime hours. 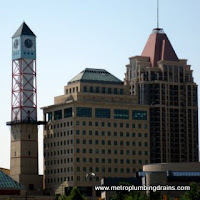 Please Call us 24/7 for any drain problem in Mississauga area.